What do Priyanka Gandhi, Benazir Bhutto and Hillary Clinton have in common? She has power. He gets the pelf. Allegedly. Priyanka Gandhi Vadra has never been a stranger to the headlines — born as she was with the most famous surname in India — but for the past few weeks, ever since her formal entry into politics was announced, she has been the headlines. Only, on February 6, the 'Vadra' caught up with the 'Gandhi' — and the nature of the headlines changed. From basking in the endless reams written about her ‘easy charm’, ‘eloquence’, and her ‘resemblance to her grandmother’, poor Priyanka is back to defending her husband Robert and his reported involvement in alleged corruption. The timing couldn't be more inconvenient. But then, what is it about powerful women choosing husbands who often bring them considerable inconvenience? Look around. You'll see many a female netaji, having to tackle the stresses and strains of what her better half represents. Priyanka, for example, has everything going for her. She has truly won the genetic lottery, inheriting not just a famous surname, but seemingly the most attractive qualities of those who held the name before her — charm, oratory, personality. But then, the first daughter of the country, who could apparently have married anyone she chose, chose to marry Robert Vadra, a brass businessman from Moradabad. Vadra has been accused numerous times of charges of money laundering and apparent involvement in an alleged land grab scam. While this was the first time a probe agency actually questioned him, he has long been providing fodder for ‘soft-on-corruption’ charges against the Congress and several ‘2G, 3G, JeejaG’ joke opportunities. It doesn't stop at Priyanka and Robert. 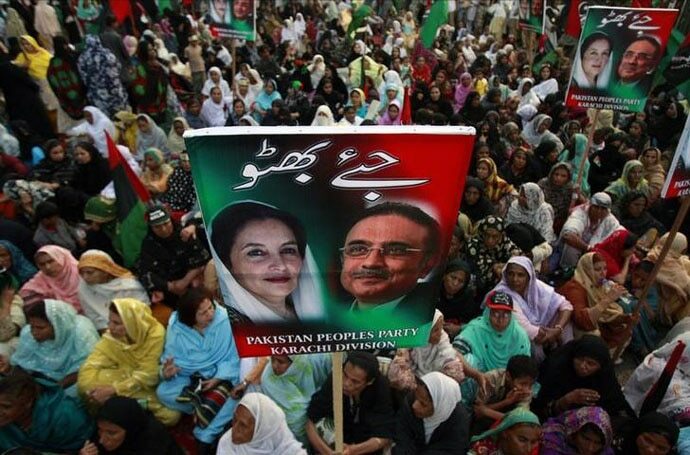 Reportedly, Zardari had become so much of a ‘liability’ to Benazir that their marriage was on the rocks. However, Benazir was assassinated soon after. Asif Zardari went on to become President of Pakistan. Hillary Clinton, again, is a smart, capable woman — but her career has been constantly derailed because she seems fond of a husband who seems much too fond of other women. 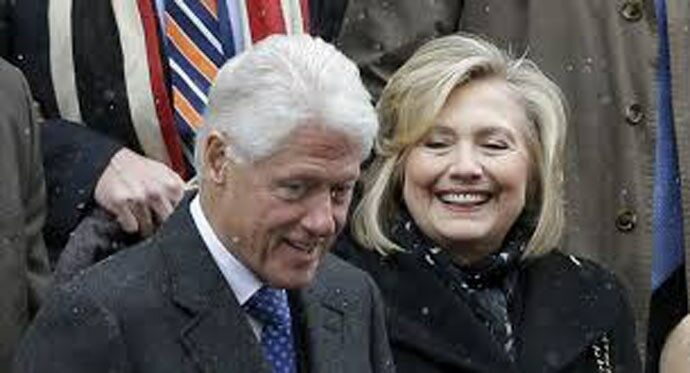 Ironically, while Bill Clinton’s own presidency survived the Monika Lewinsky scandal, in 2008, when Hillary was challenging Barack Obama as her party’s presidential nominee, there was a special team at work to ensure that Bill’s ‘exploits’ didn't hit Hillary’s campaign. Why is it that while men tend to go for gifted, powerful ‘trophy wives’, such women seem to fall for ‘problem partners’? Why is it that men are forgiven sins their wives are held eternally accountable for? Ponder on these deep questions — and if any woman around you has the potential of becoming Prime Minister, ask for voting rights over her husband-ly choices.